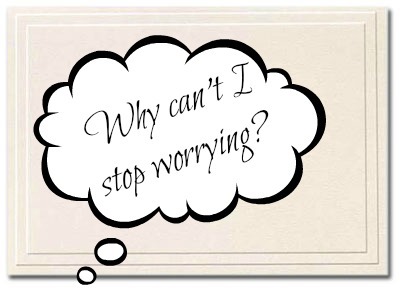 If you’re worrying, you’re spiraling into your own narcissistic pool. But concrete plans and actions thrust us into the daily fact of other people’s lives. I’ve noticed this phenomenon at work in my life (including during this week, which was quite stressful): When I get stressed, I feel like doing nothing and vegging out. But that doesn’t usually get rid of the stress; it just pushes the stress to another day. However, if I take the time to create conversation, check up on how other people are doing, take a long prayer walk in which I pray for others more than myself, or get lost in a good book (which makes me more empathetic)… the worry dissipates. And yes, then we can become more carefree. 2. Billy Bob Thornton. William Hurt. Maria Bello. Olivia Thirby. Molly Parker. Even Dwight Yoakam! There hasn’t been such an ensemble of talent since [insert sports cliche i.e. the 1927 Yankees and 1995-96 Kentucky Wildcats]. 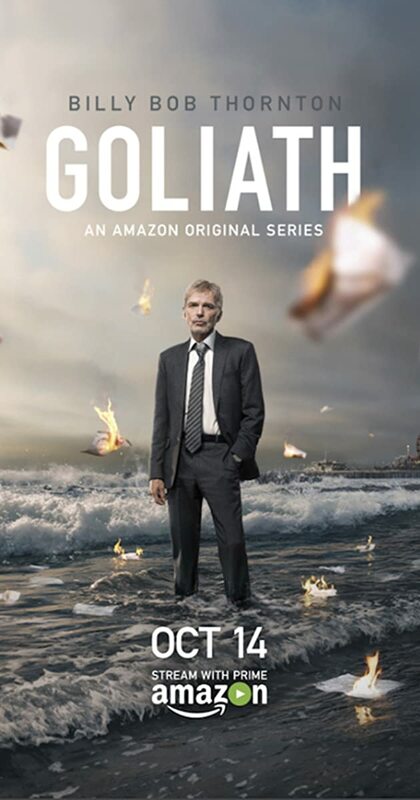 And yet the show that features this group, the Amazon drama Goliath, is severely underwhelming. I finished it last night, and I couldn’t have been more disappointed in the last two episodes (a sentiment that TV critic Alan Sepinwall shares– spoiler alert). I mean, it’s a courtroom drama, and you’ve got Billy Bob Thornton (I’d watch anything with him as a principal actor)! And yet when it’s time for him to give his rousing closing argument…complete and cliched flatness. So disappointing. The ending made no sense either and was definitely not earned, which made it fit well with the nonsensical romances and the shallow explorations of gender and sexuality and power. Goliath sought to be a hard-boiled legal thriller, but ended up as that disgusting undercooked and overly runny egg. 3. 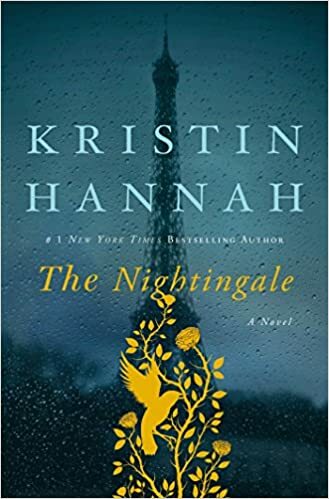 On a better note, I finished Kristin Hannah’s The Nightingale this week. I was always amazed at how this book has over 30,000 reviews and still averages 5 stars. I don’t know of any other book that’s achieved such lofty status. But now I see why. I completed the novel around 1 a.m, splayed out diagonally on my bed with tears in my eyes, feeling a bittersweet mixture of sorrow, exhaustion, pride, and… peace. Isabelle glanced to her left and saw Gaëtan coming toward her. For the first time, she saw him clearly. He was lanky, wiry as an apostrophe mark, and dressed in clothes that appeared to have come from a beggar’s bin. Beneath a fraying cap, his face was scruffy and sharp, unshaven. He had a wide brow and a pronounced chin and deep-set gray eyes that were heavily lashed. The look in those eyes was as sharp as the point of his chin, and revealed a kind of clarified hunger. Last night she’d thought it was how he’d looked at her. Now she saw that it was how he looked at the world. “Nazis,” Vianne [Rachel’s friend] said more sharply than intended. “Will people make fun of me?” Sarah asked, her eyes widening. “I will wear one, too,” Sophie [Vianne’s daughter] said. Sarah looked pathetically hopeful at that. Vianne saw Sarah’s fear and embarrassment and confusion. She was trying her best to be a good girl, to smile and be strong even as tears glazed her eyes. “Oui,” she said at last. It was the saddest sound Vianne had heard in nearly three years of sorrow. -The Mets’ minor league affiliate in Binghamton decided to change its time from the Mets to the…Rumble Ponies. I actually dig the name, and I really like the logo. -Those of us who have frequented the NY/NJ area airports while spending time at others will not be surprised to learn that we have the three worst airports in all of America. This entry was posted on 11/04/2016 at 2:00 pm	and is filed under The Weekend. You can follow any responses to this entry through the RSS 2.0 feed. You can leave a response, or trackback from your own site.